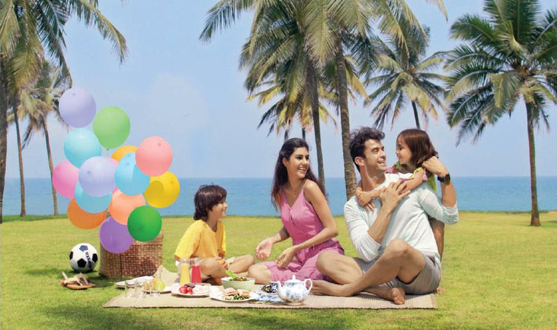 Meet and assist on arrival and proceed from airport to Bentota. Rest of the day is free at leisure, relax at beach. Overnight stay at Taj Bentota Resort and Spa. Transfer from Bentota to Galle en route visiting the Turtle hatchery at Kosgoda and a mask factory in Ambalangoda. 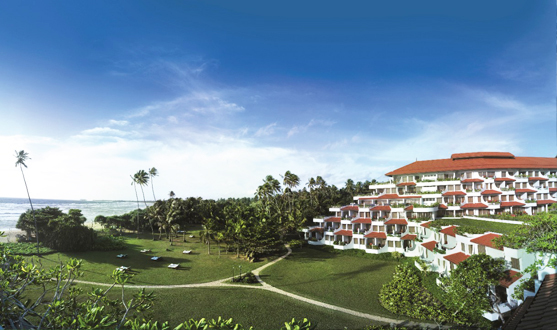 Overnight stay at Taj Bentota Resort & Spa. Breakfast at hotel and morning at leisure. In the afternoon, transfer from Bentota to Colombo. Rest of the day at leisure for your own activities. Overnight stay in Taj Samudra, Colombo. Breakfast at hotel. By afternoon, enjoy a city & shopping tour of Colombo. Overnight stay at Taj Samudra, Colombo. 4 nights' accommodation at the hotel mentioned above. Turtle Hatchery and Mask Factory.